Motown has hit Bristol town well city actually. 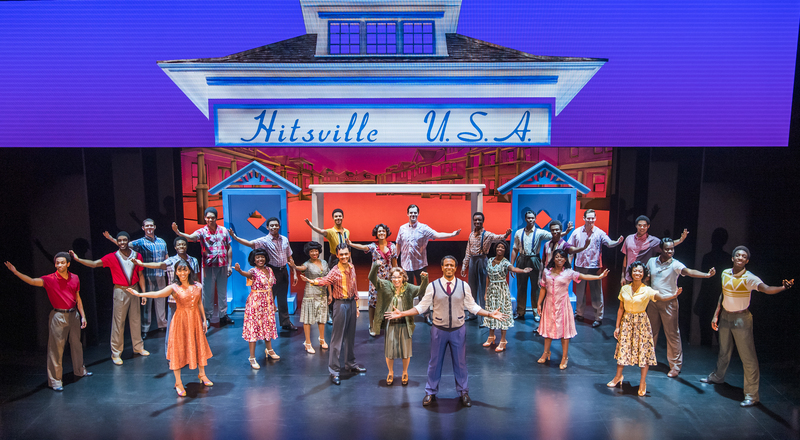 Motown the Musical has recently started a 4-week long run at Bristol Hippodrome. The hit musical has been running since 2013 when it premiered in New York. Then it hit the West End in London in 2016 and is currently on a national tour. The tour continues across the country until October 2019 and visits many great theatres. Motown the Musical shares the story of the incredible Motown generation that transformed the music industry throughout the 60s, 70s and 80s. The story follows Motown founder Berry Gordy’s journey from jobless ‘bum’ to leading a musical empire. The $800 loan from his family was enough to help to start his big dream. Gordy was fantastically played by Edward Baruwa, his voice was strong and vibrant. The songs chosen helped to set the scene, the were catchy and I couldn’t help humming along. Before I watched the show, I was excited to see how many songs I would know. Due to my parents love for Motown music and years growing up with classic artists like Stevie Wonder, Marvin Gaye and Diana Ross. I knew a lot, much like the whole audience, whose ages varied. I had heard my parents talk about Motown changing the world when I was young, but I don’t think I quite grasped the enormity of it. But during the production seeing the scene in the Deep South and hearing that the blacks and whites were segregated and not allowed to dance together almost seems alien to the integration we have today. There were moments in the production when I had a lump in my throat. Watching the reactions to Martin Luther King’s tragic death was heartbreaking. Also hearing some of the stories behind some very well-known Marvin Gaye’s songs was eye-opening. 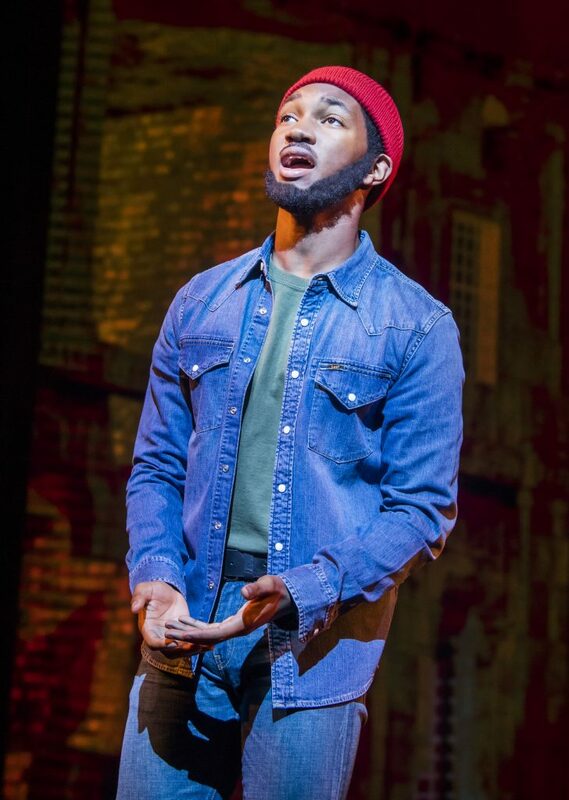 Shak Gabbidon-Williams who played Marvin Gaye has a truly amazing voice, I was impressed to learn that he only graduated from Guildford School of Acting in 2018. The whole cast portrayed some music legends very well and the costumes, were just amazing, so many sparkly sequined numbers. 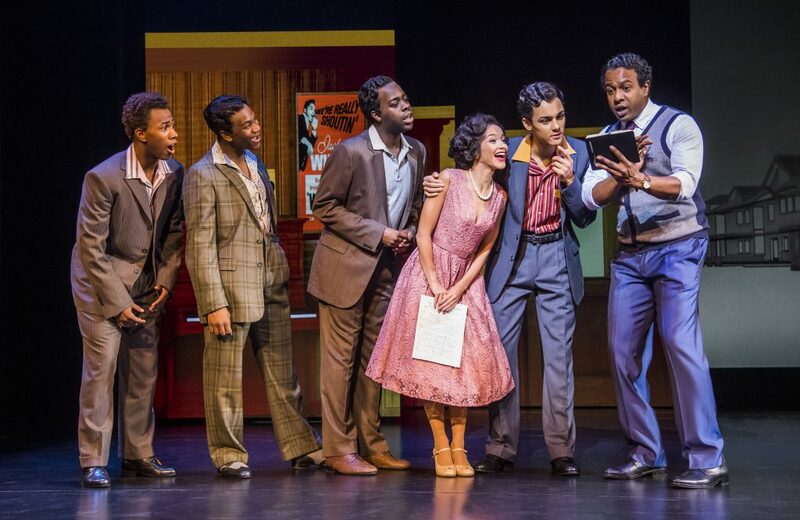 The Musical told the story throughout the Motown years and the ups and downs. Major ups being Motown’s first ever No.1, the growth of The Supremes, finding the child stars Stevie wonder and The Jackson 5. Then seeing their careers soar, until the lows came. Many acts left the Motown label for deals Gordy couldn’t compete with rival record labels. Will Berry Gordy attend the 25th Anniversary concert, set in 1983, the year I was born. All his big artist returned to play? But will the main man be there? Well you’ll have to watch the production to find out! My overall verdict is that Motown The Musical is a high energy and gripping production. Disclaimer – I was given press tickets in return for an honest review of the show.